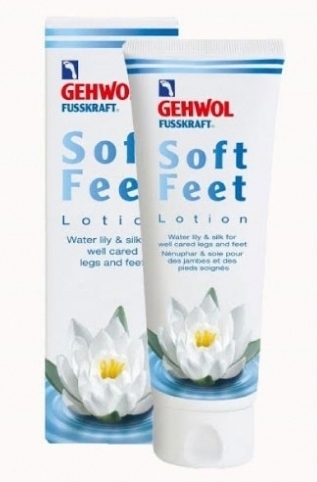 Refreshes and nourishes skin and is ideal for tired legs and feet. Water lily and silk extract make the skin noticeably soft and smooth. Hyaluron enhances moisture while red algae extract soothes tired legs. Avocado oil and phytosqualane moisturize dry skin. The Lotion spreads easily and is rapidly absorbed. It has a pleasant and refreshing water lily scent.